Matthew is Metro’s Social Media Communications Manager. He is responsible for monitoring and posting on the agency’s Twitter, Facebook, YouTube, Flickr and Instagram accounts, and for managing and writing blogs at this site. He joined the communications department in February 2014 and enjoys new technology, photography and all things public transit. 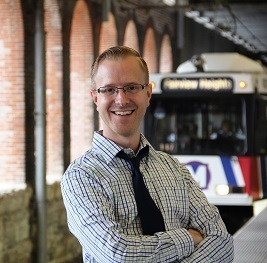 Matt has been the Communications Projects Coordinator with Metro since 2013 working with community partners to educate citizens on the benefits of transit. He writes blogs on Metro’s green environmental initiatives. 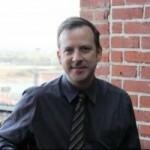 Matt has over 10 years of experience communications and blogging with the St. Louis Post-Dispatch and Metro. The San Francisco area native is passionate about public transportation and has been an avid rider since his days using the various systems in the Bay Area. Matt has helped book and coordinate the Holiday Magic concerts the past few years and looks forward to the next one! Patti is Metro’s Director of Communications. She joined the Communications Department in 2010 and is responsible for the internal and external communications for the region’s transit agency. 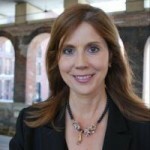 Patti has over 25 years of knowledge and experience in media communications. She is passionate about her work at Metro and is dedicated to making sure the media and Metro riders are kept up-to-date about the great projects Metro is working on.